Farmer Falgu’s trips never go smoothly. In this third book of the series, he is on his way to the annual kite-flying festival with his daughter, Eila. But…. Whoosh! She loses her kite to the strong wind. 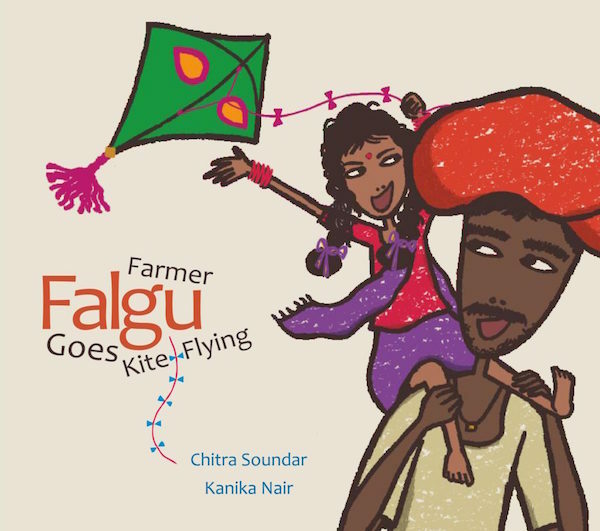 Will our ingenious Farmer Falgu come up with a solution to make his daughter happy?